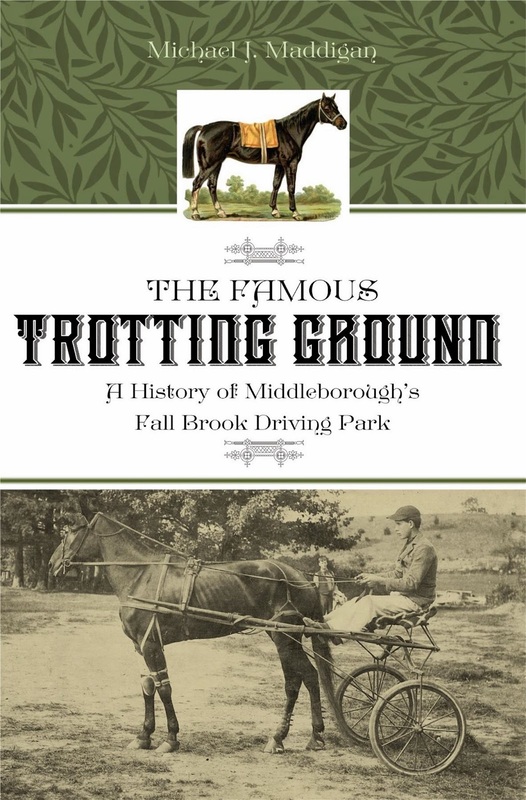 Recollecting Nemasket, Middleborough’s local history press, is pleased to announce the publication of The Famous Trotting Ground: A History of the Fall Brook Driving Park. 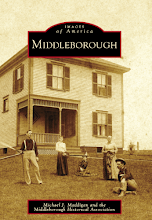 Written by historian Michael J. Maddigan, the book richly documents the history of Victorian-era harness racing in Middleborough. 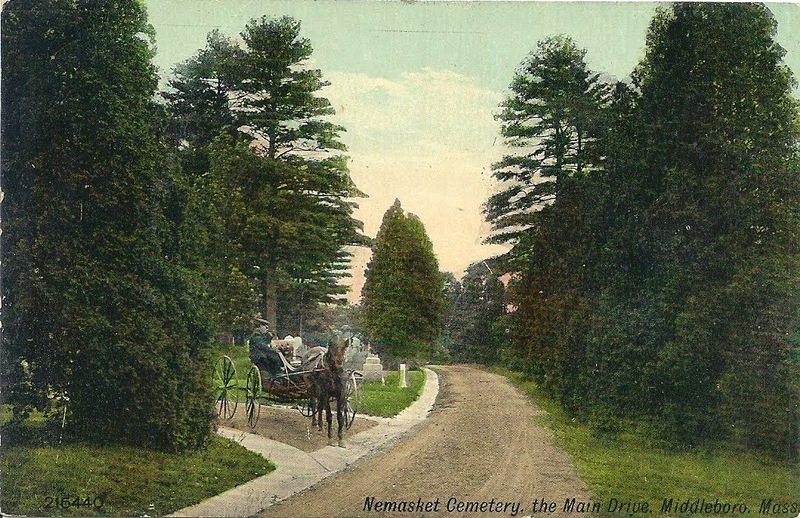 The Famous Trotting Ground: A History of the Fall Brook Driving Park takes the reader on a delightfully nostalgic trip back in time to an era before the automobile when speedy horses were the rage, when sleighs were raced on Main Street and when fast driving in Middleborough’s streets had to be prohibited. 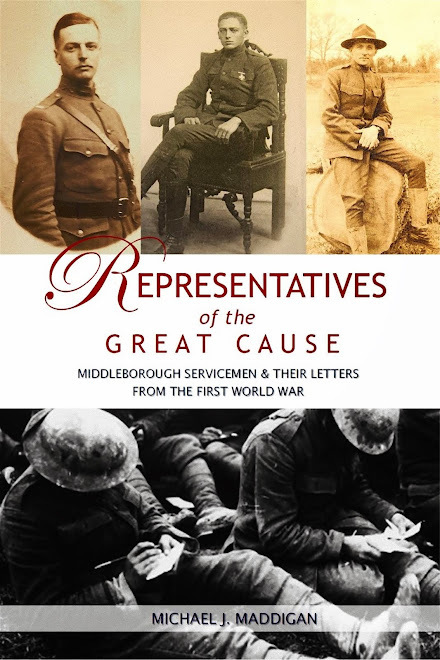 Michael J. Maddigan is the author of several previous histories including Nemasket River Herring, South Middleborough, Images of America: Middleborough, Star Mill: History & Architecture and Representatives of the Great Cause: Middleborough Servicemen & Their Letters from World War I. 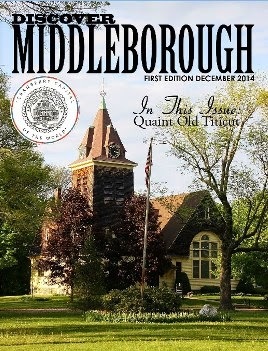 His work regularly appears on-line and in local publications including the Middleboro Gazette. 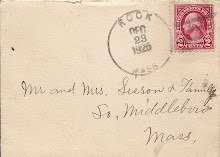 Recollecting Nemasket is a local history press dedicated to the collection, preservation, interpretation, publication and promotion of the historical heritage of Middleborough and Lakeville. 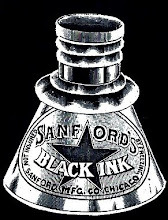 Its mission is to make local history more accessible by presenting it in a bold, exciting and professional way. 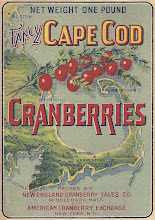 Recollecting Nemasket wants the community to discover and be fully inspired by its past in order to realize a more meaningful and relevant future. 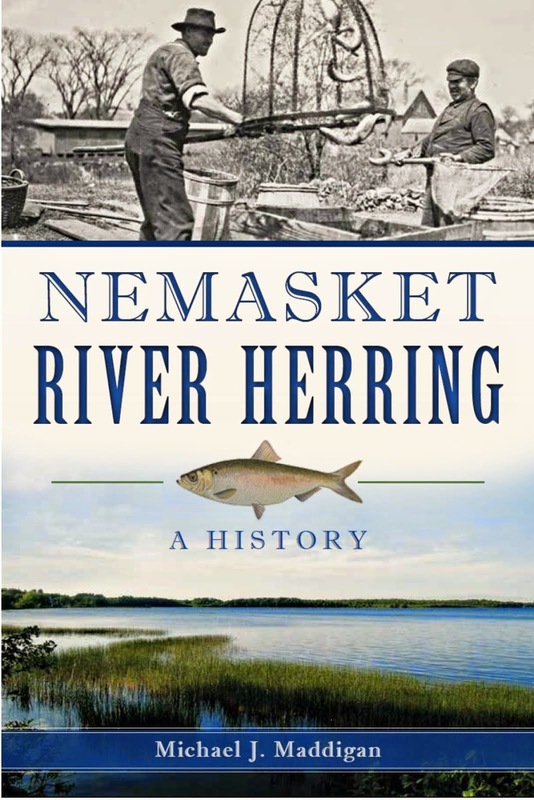 Recollecting Nemasket books are available at Maria’s in Middleborough as well as other local retailers and on-line at Amazon.com.